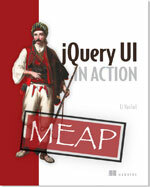 The seventh milestone release for jQuery UI 1.9 is out. As its been seven months since our last milestone release, we’ve got a lot of improvements and bug fixes to share. Most notably, the Accordion widget redesign is done. The Accordion redesign is now fully implemented. We finally have really solid animations, with no more flickering or jumping of content below. The ARIA implementation also got a lot better. A big thanks goes to Hans Hillen for his contributions. Menu now supports other markup than just UL/LI elements. Support for disabled menu items got a lot better, too. To help with the testing of the Accordion widget, visit the Accordion page on our Development & Planning wiki. 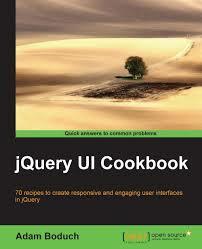 If you have code changes for the Accordion widget, fork jQuery UI on GitHub and submit a pull request. Note: please do NOT use the comments section of this blog post for feedback on the Accordion widget. This discussion should occur on the wiki page and the forum (see How to Provide Feedback, above). If you have feedback on us doing our sixth milestone release, feel free to leave a comment below. Thank you.